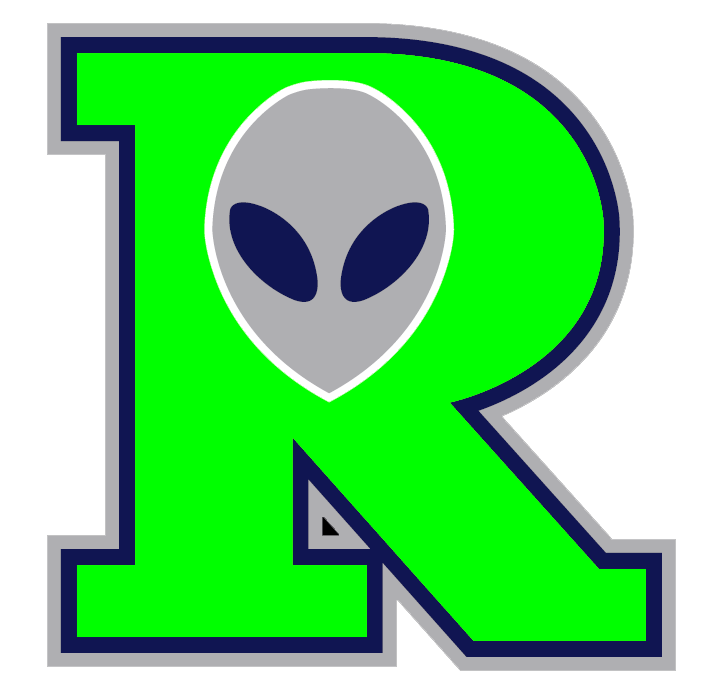 Fans were treated to a high-scoring affair Thursday as the Roswell Invaders (5-2) outscored the Garden City Wind (3-4) 23-14. The two teams combined for 46 hits in the game. The Roswell Invaders stamped out any hope for the Garden City Wind with seven runs in the seventh. The Roswell Invaders scored in the seventh on an error, a two-run double by Jim Smith, a three-run home run by Cody Coffman, and a fielders choice. Even in defeat, Clay Ardeeser played well for the Garden City Wind. Ardeeser had three extra-base hits for the Garden City Wind. He homered in the fifth inning and doubled in the seventh inning. The Roswell Invaders couldnt get anything going so long as Ardeeser was on the hill. Ardeeser held the Roswell Invaders hitless over one inning, allowed no earned runs, walked none and struck out one. Coffman racked up seven RBIs on five hits for the Roswell Invaders. Even though TJ Pruneda allowed six runs over 5 2/3 innings he still recorded the victory, his second of the season. He struck out four, walked two and surrendered 10 hits. Craig Jaquez (0-2) took the loss for the Garden City Wind. He lasted just three innings, walked two, struck out two, and allowed five runs. 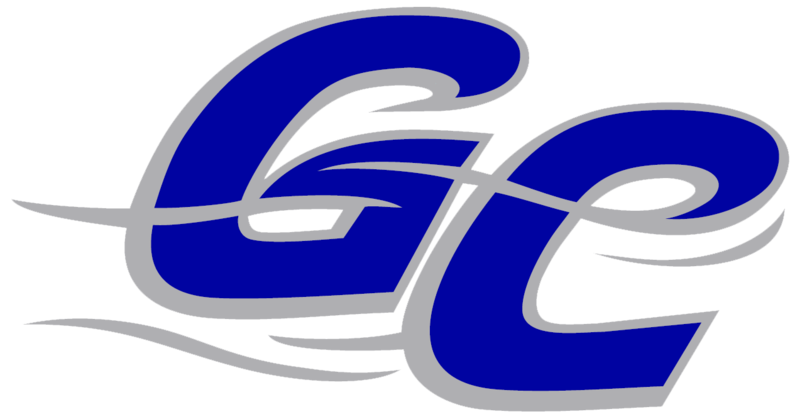 The Roswell Invaders hammered the Garden City Wind pitching as seven hitters had a field day, combining for 27 hits, 18 RBIs and 20 runs scored.